At GreenAcres Market & Deli, we believe in eating well and sharing our enthusiasm with all who will listen (and taste and sip and just try). 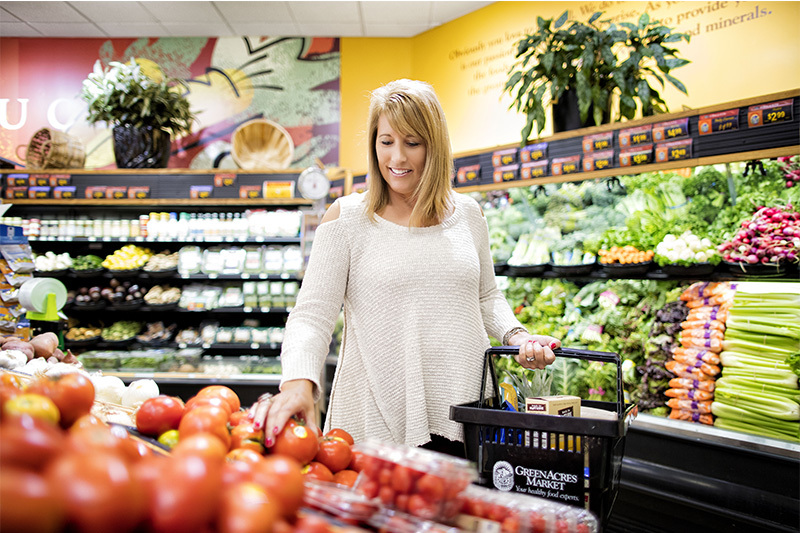 Healthy food, quality supplements, community education and so much more —we work to support and inform your healthy choices. 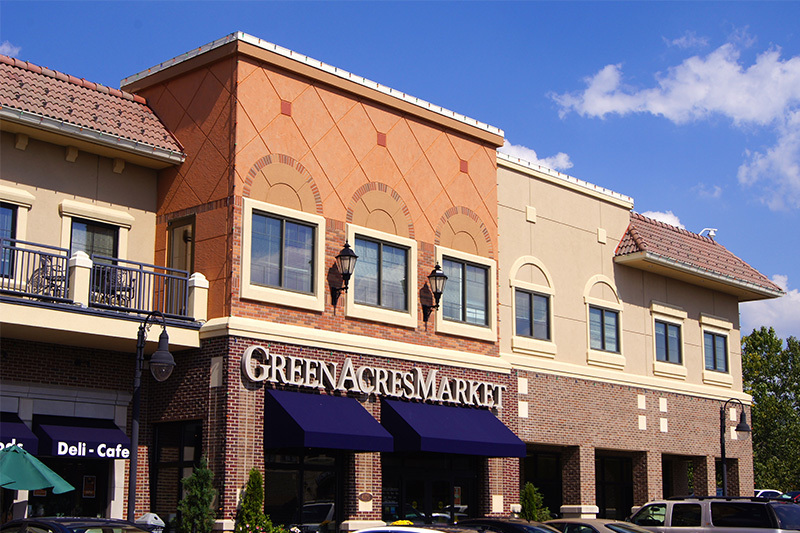 Barb and John Hoffmann started sharing that passion with the first GreenAcres Market in Wichita, Kansas. Their daughter Shannon brought that commitment to healthy living to Kansas City and the Village. Shopping at GreenAcres Market is an event—a rainbow of colors, flavors and, yes, samples. 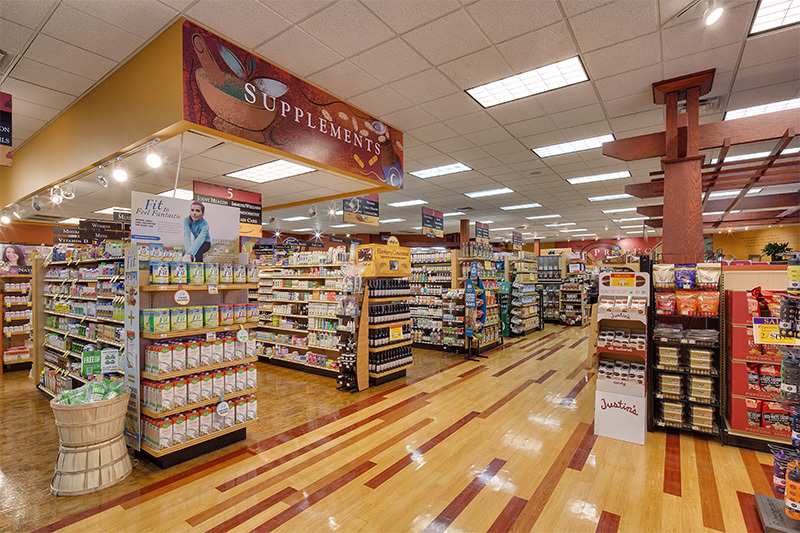 Our friendly staff is eager to help you find what you need from highly sought-after local products to options that are gluten, dairy, soy, nut, and wheat free. And did we mention we have some of the best soups, bierocks (ask! ), raw cheesecakes, and pot pies in the city—and maybe the world? Stop by and visit us any day. We can’t wait to meet you! Mon − Sat 8 a.m.− 9 p.m.
Sun 10 a.m. – 7 p.m.